From 3D Printing to VR/AR: Simple Connection? 3DHEALS announces six startups in the field of healthcare 3D printing and bioprinting weekly. Nominate your company to be included in the shoutouts by submitting to our FREE Company Directory online. BIOLIFE4D is a pioneering biotech company laser-focused on leveraging advances in life sciences and tissue engineering to 3D bioprint a viable human heart suitable for transplant – lifesaving technology that gives patients the gift of time. CEO Steven Morris will be speaking at our 3DHEALS Chicago event on March 6th, 2019. 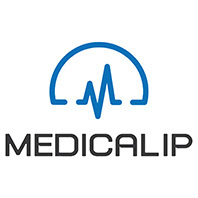 MEDICALIP is a 3D Bio Simulator Platform Service Provider with ANATDEL (3D anatomical models based on real patient medical data from CT, MRI, CBCT) and MEDIP (medical 3D imaging & printing software) which alone or in combination enable medical doctors to take a clear preview of ill spots in patients’ body before surgery for saving lives. Based in Seoul, Korea, since 2015 MEDICALIP has developed and manufactured specific image processing software and high-quality patient-specific anatomical 3D model. 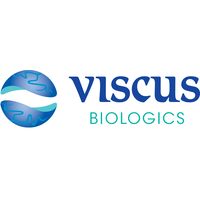 Viscus Biologics is an original design manufacturer. It specializes in decellularization of xenograft tissue and design and form factoring ECM and collagen into powders, sheets, scaffolds, and bio inks for bioprinting. Viscus Biologics follows GMP and ISO 13485 compliant scale-up and manufacturing processes. Using a phase-based approach we help our business clients to develop needs-based products and components based on our product platforms. 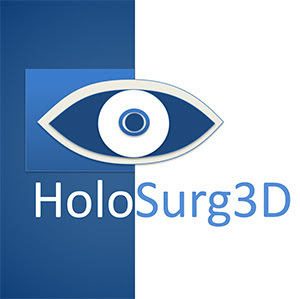 HoloSurg3D began with an idea conceived by founder Jesse Courtier, MD, a UCSF radiologist who noted a recurring challenge in surgical planning conference: that surgeons had difficulty translating radiology information into real-world patients for surgical planning. His experience in 3D printing led to him into the direction of Augmented Reality and he discovered the enormous potential for this application in imaging. Read founder Dr. Jesse Courtier’s post on 3DHEALS. 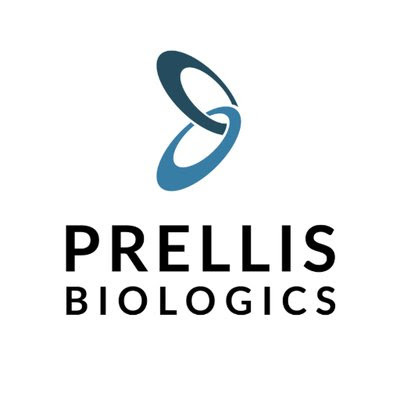 Prellis Biologics is building human tissues for drug development, and ultimately, developing human organs for transplantation. Prellis Biologics, Inc. has solved the final hurdle in human tissue engineering: rapid production of extracellular matrix and capillaries. From biologically compatible materials we build vascularized tissue structures and extracellular matrix to grow human tissues and cells. Read CEO Melanie Matheu’s post on bioprinting this month.